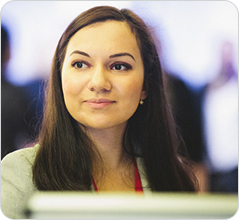 Get in touch with our offices in London and Manchester today. Phone, postal and email information for our offices in London and Manchester, as well as those around the world. SI-UK London is located on Regent Street, London’s top retail setting, just a 3 minute walk from Oxford Circus. SI-UK Manchester is located in the centre of the city, opposite the Manchester Central Library. 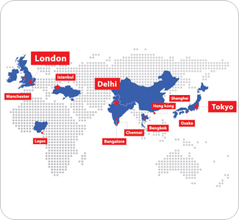 35,000 applications per year from over 90 countries are processed in our global offices. 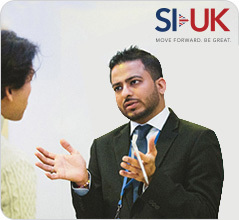 Arrange your free consultation today so we can set you on the right path towards studying in the UK. 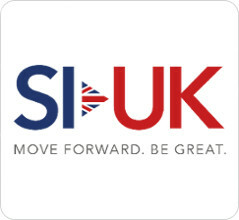 Are you interested in working alongside SI-UK as a partner or franchisee? Enquire here.